Many electrical engineering students are searching for the Electrical Engineering books for their preparation of exams. We are going to provide you the List of Electrical Engineering Books that you can use as reference for preparing. 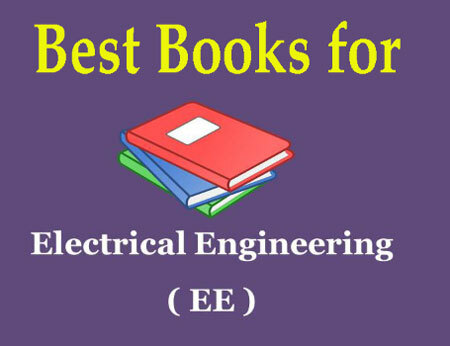 Go through this article for the best books of Electrical Engineering .We also provide you the Electrical Engineering Books pdf .You can check it out here. Electrical Engineering (EE) is a professional engineering discipline that generally deals with the study and application of electricity, electronics, and electromagnetism. Electrical engineering has now subdivided into a wide range of subfields including electronics, digital computers, computer engineering, power engineering, telecommunications, control systems, radio-frequency engineering, signal processing, instrumentation, and microelectronics.